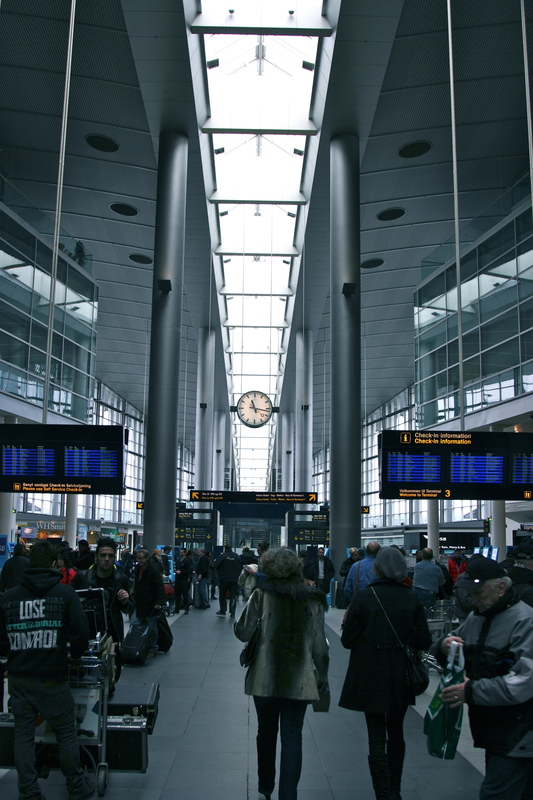 Copenhagen Airport | ride. travel. live. Another little post from my recent travels. 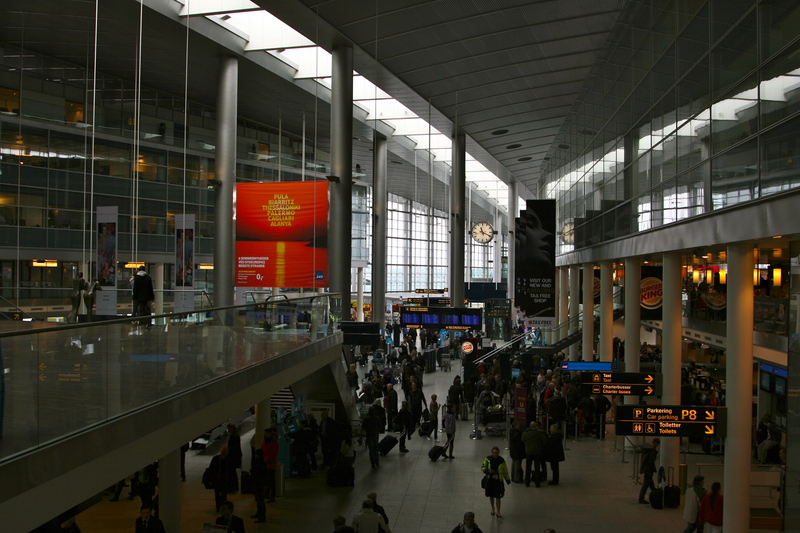 Copenhagen has a beautiful airport to look at, at least parts of it. 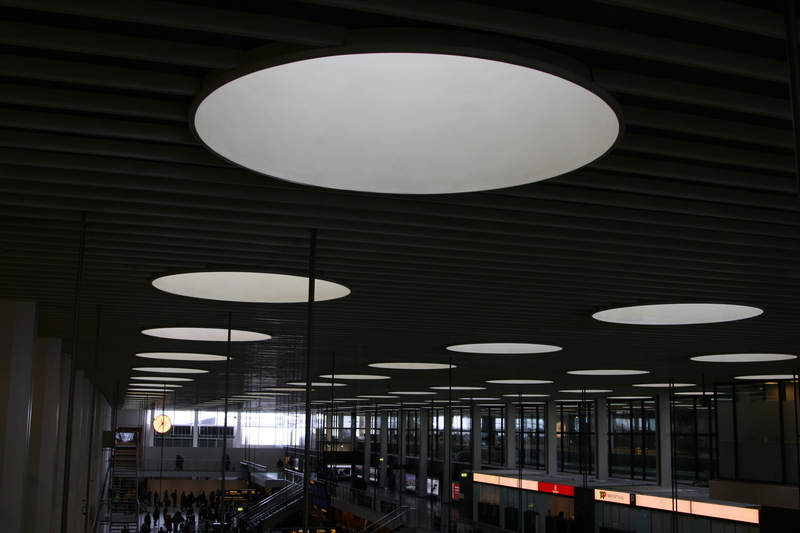 Terminal 2 is Danish design at its best, designed by architect Vilhelm Lauritzen, and completed in April 1960, the building features a memorably functional scheme, simple on the outside, and lighted on the inside by these circular skylights. 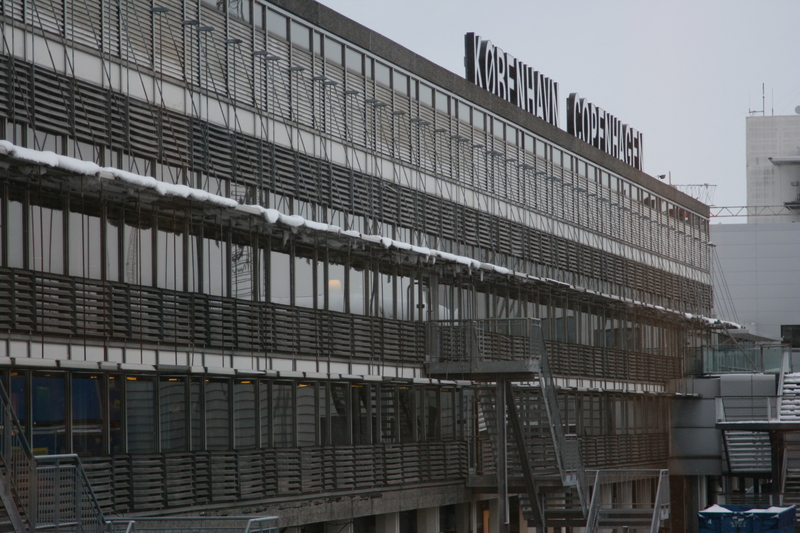 Although the airport has now been expanded, with the addition of the sweeping Terminal 3 and associated rail station, the 1960 structure has aged remarkably well. Also of note is Pier A, which is a calm, although overly long concourse, with nifty arches a bit like a cathedral, not that airports are ever cathedrals. Terminal 2, exterior, well-done Modernism. Terminal 2, circles and circles, a great space. And more circles. . . The additions and shopping mall airside are another matter, they contribute to a chaotic, cacophonous visual spectacle, but this is the modern airport these days, resembling more of a shopping mall than a transportation hub. 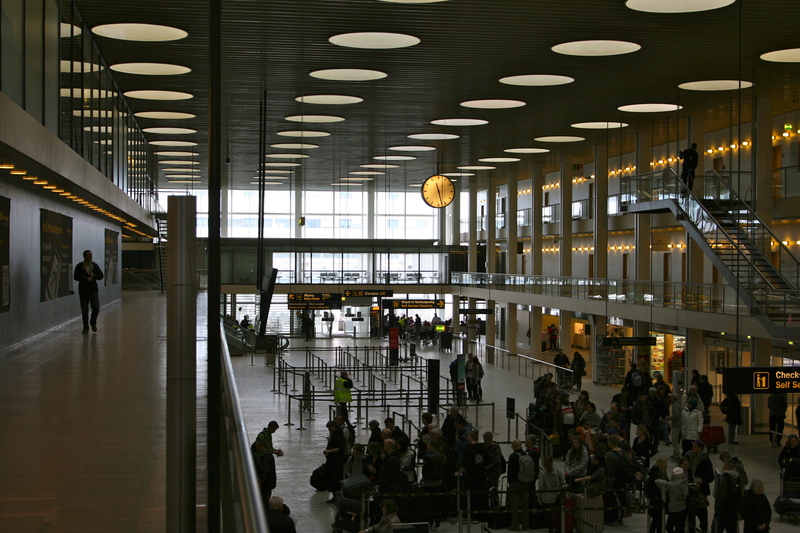 Still, with the wood floors and warm tones, Copenhagen’s airport outdoes pretty much everything in the US, and is comparable to the best of the European airports, Munich, Zurich, Schiphol. 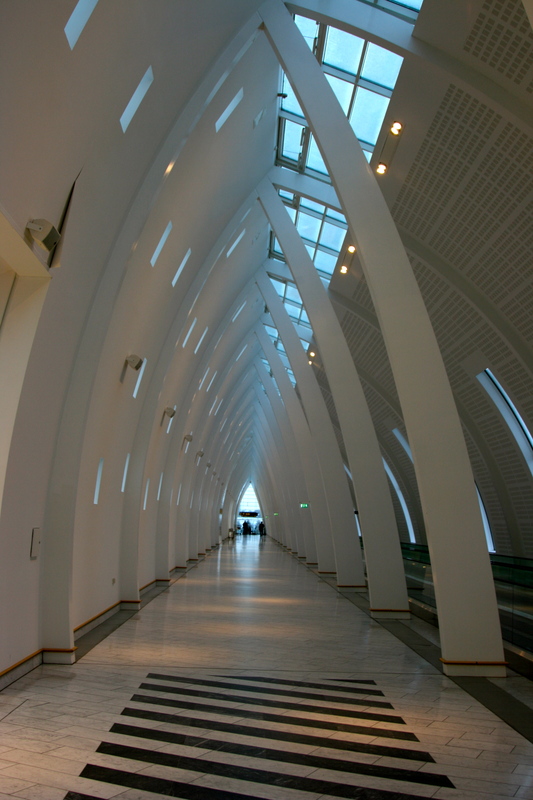 And upon exiting the baggage claim and customs, a great way of entering Denmark. Concourse A, it just takes forever to get there and get out of there, though. The layout for the traveler is a bit confusing, though. Security lines are centralized, and quite congested. And after all that, you are spilled out into a duty free mall, so going through here is no relaxing experience, but far better than going through other European hubs like Frankfurt, Heathrow, and de Gaulle.